Prospective participants of Greece’s first mixed RES auction, scheduled for April 15 and designed to place wind and solar energy investors in the same bidding arena with equal terms for intensified competition, submitted eight applications representing a total capacity of 637.78 MW on the recent March 21 deadline. This means that a total capacity of 456 MW will be offered to bidders instead of the entire 600-MW amount announced by RAE, the Regulatory Authority for Energy, as a result of a regulation designed to intensify competition. The total amount requested through the applications would have needed to exceed the 600-MW total by 40 percent if the full amount were to be offered at the upcoming auction. Confirming previous energypress reports, the overwhelming majority of applications concern solar energy projects. Authorities are now processing applications to determine the eligibility of interested parties interested in taking part in April’s mixed RES auction. 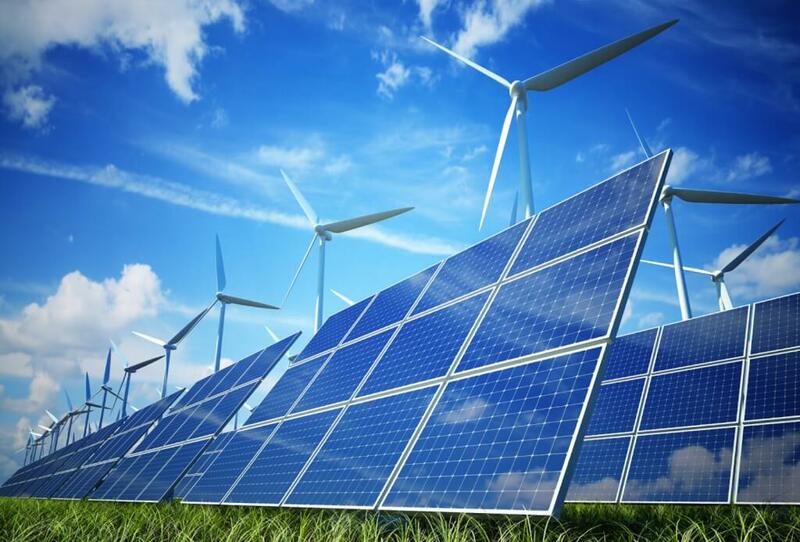 Solar or wind energy projects over 20 MW, PV projects that have qualified for fast-track procedures, as well as mixed wind-and-solar projects to be jointly connected to the grid are all eligible for participation at the forthcoming mixed auction. A 200-MW solar energy park project planned by PPC Renewables in Kozani, northern Greece, another 200-MW solar energy project planned by JUWI Hellas, as well as two projects totalling 104 MW and planned by Spes Solaris, a member of the Panagakos group, are among the major projects expected to take part in the mixed RES auction. The two Spes Solaris projects are fast-track procedure qualifiers.